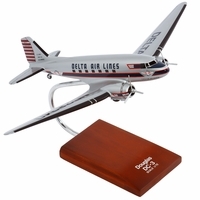 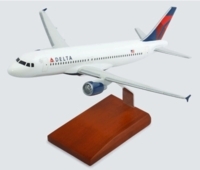 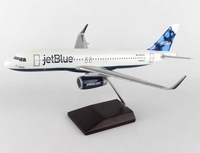 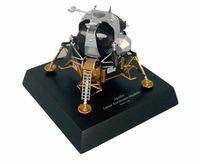 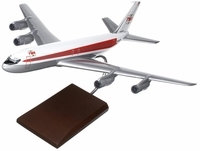 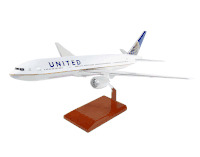 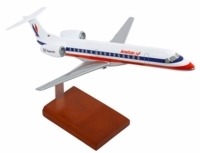 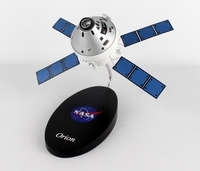 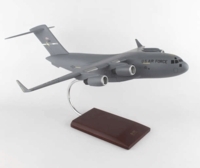 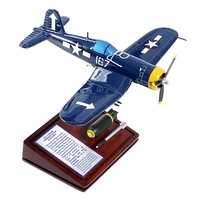 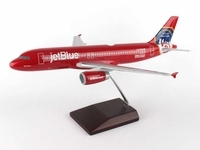 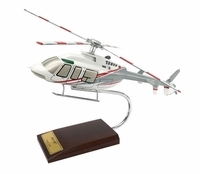 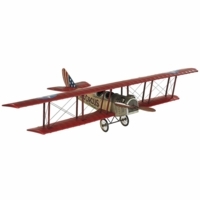 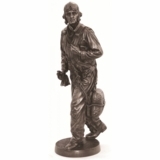 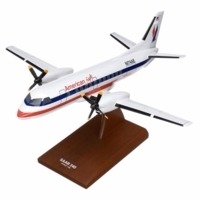 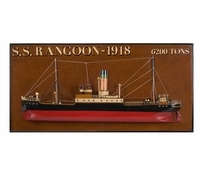 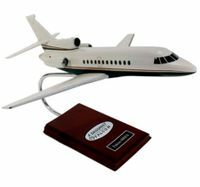 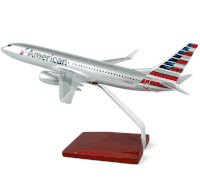 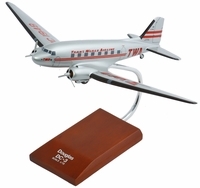 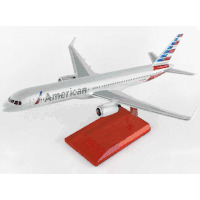 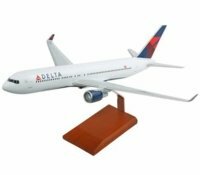 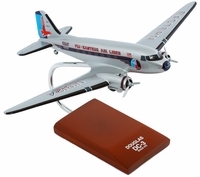 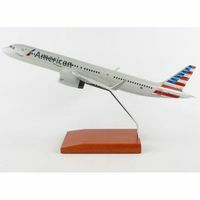 In this section you’ll discover our newest merchandise in collectible models. 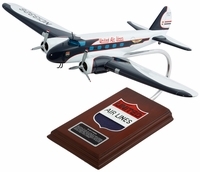 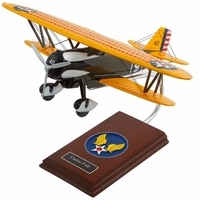 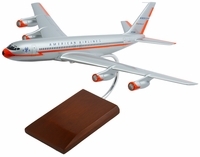 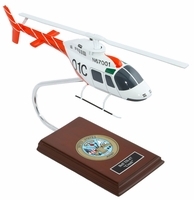 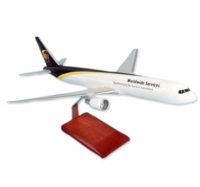 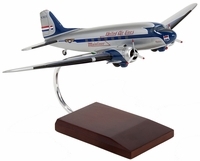 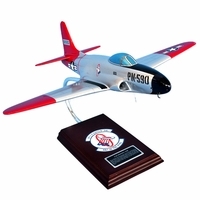 These high quality replicas are exceptionally handcrafted. 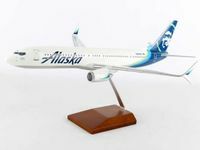 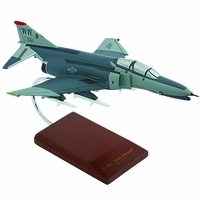 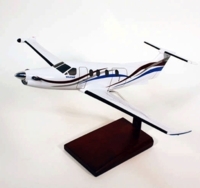 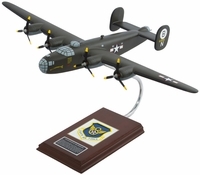 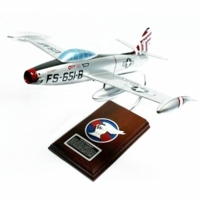 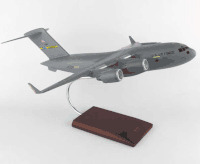 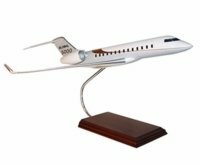 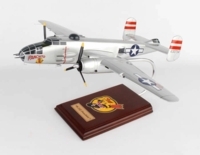 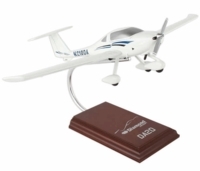 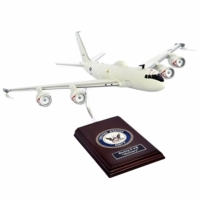 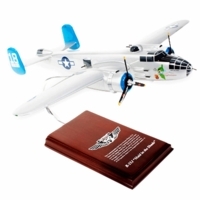 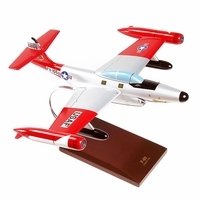 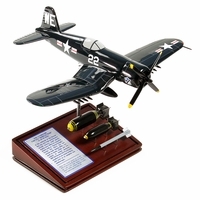 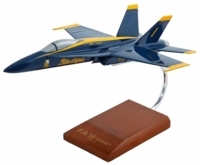 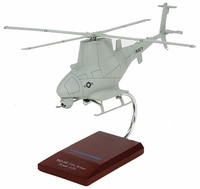 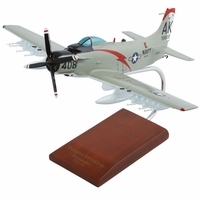 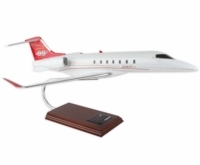 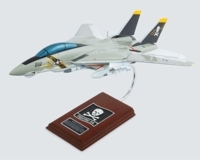 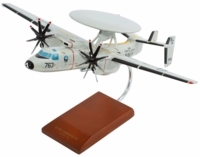 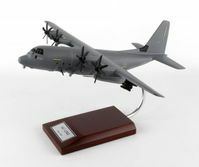 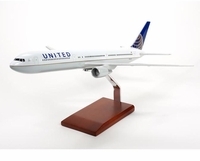 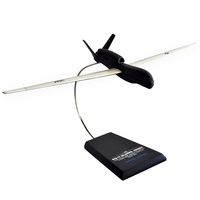 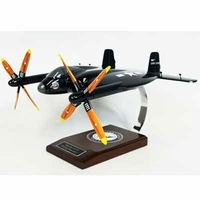 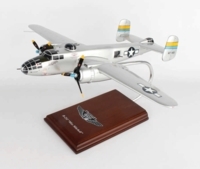 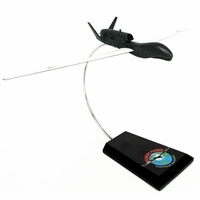 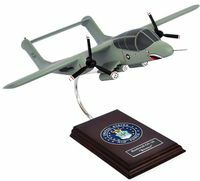 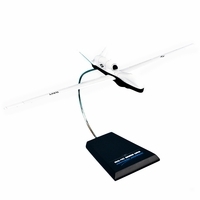 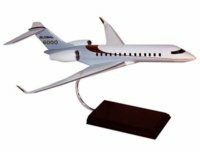 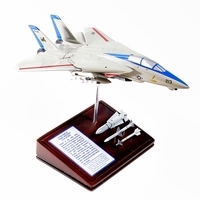 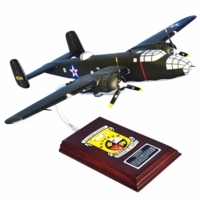 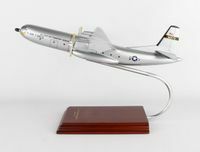 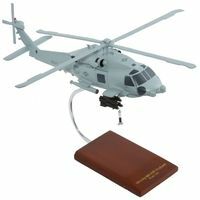 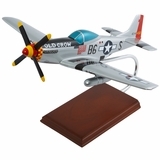 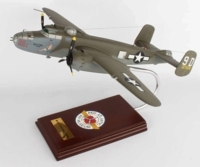 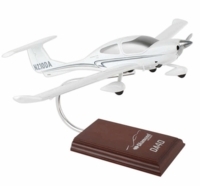 Enjoy the quality of these authentic models in your office, hangar, man cave, or home airspace.